Machines are learning, are you ? I decided to explore more about it and utilize the power of ML Kit in Flutter. Programmers have started working on this kit globally. 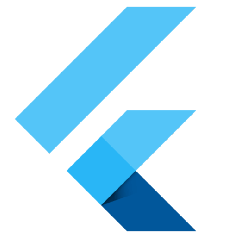 mlkit 0.4.1 — A Flutter plugin to use the Firebase ML Kit. One additional package, we needed to install for getting images from gallery. Finally, you can go ahead and run your flutter app. Click on the floating button and it opens gallery. You select some image and it recognizes the text from that image..
Great work by Mr. azihsoyn……..